The Anti-Microbial Chicago has been tested to BS 5852 ignition source 5 (Crib 5) making it ideal for nursing and care home environments. The easy to clean PVC has passed the Anti-Microbial standard ASTM G-21-96. 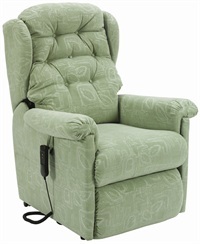 • This Chicago model has been Crib 5 tested, so is suitable for Nursing, Care and Residential Homes. 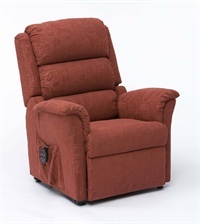 • Stylish design to suit any decor. • Available in AM PVC, Black or Cobblestone. 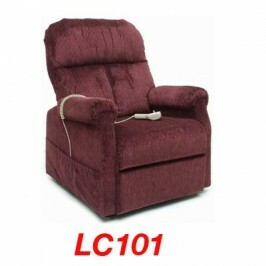 • Comes with 2 simple to operate handsets as standard. 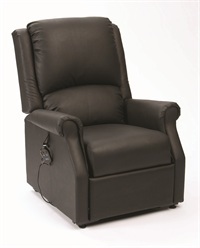 • 3-button handset allows the chair to rise and recline. 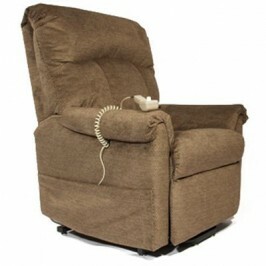 • 2-button handset allows the chair to recline only.